3D printers are a ground-breaking piece of technology that have made an instant impact in many industries, and will continue to do so in the future. As identified by government reports, they can be used to teach a range of subjects and will become integral in the future. 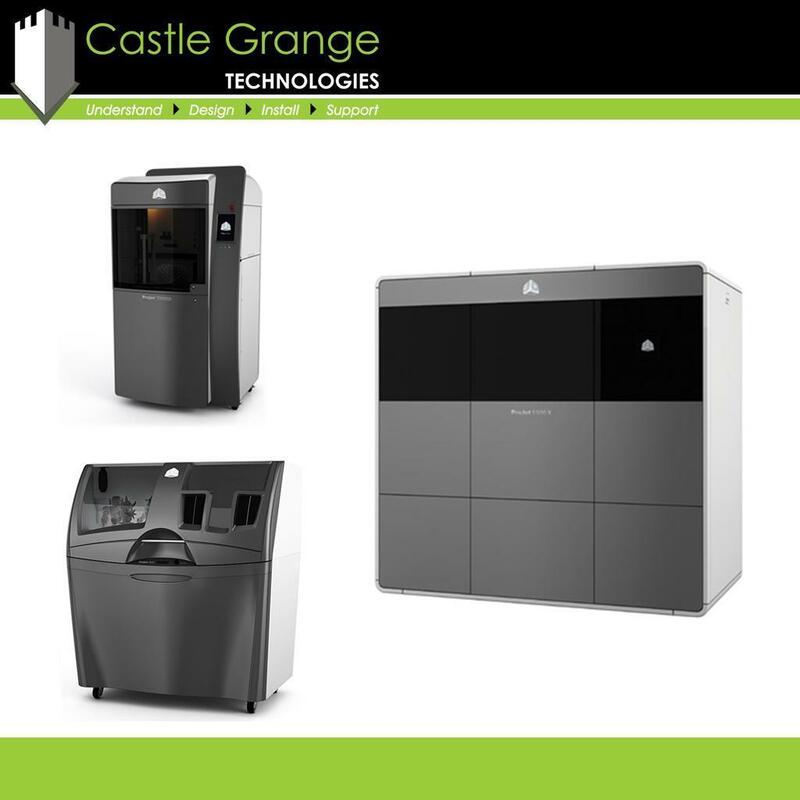 At Castle Grange Technologies it is never a case of one size fits all and that is no different with our 3D printing solutions. Especially when considering they are used by people in various fields of work due to their high levels of efficiency, range of materials, pattern imprinting and high definition. Your solution will be completely suited to your requirements which we will take the time to understand and with prices starting from under £1000 you don’t have to break the bank. 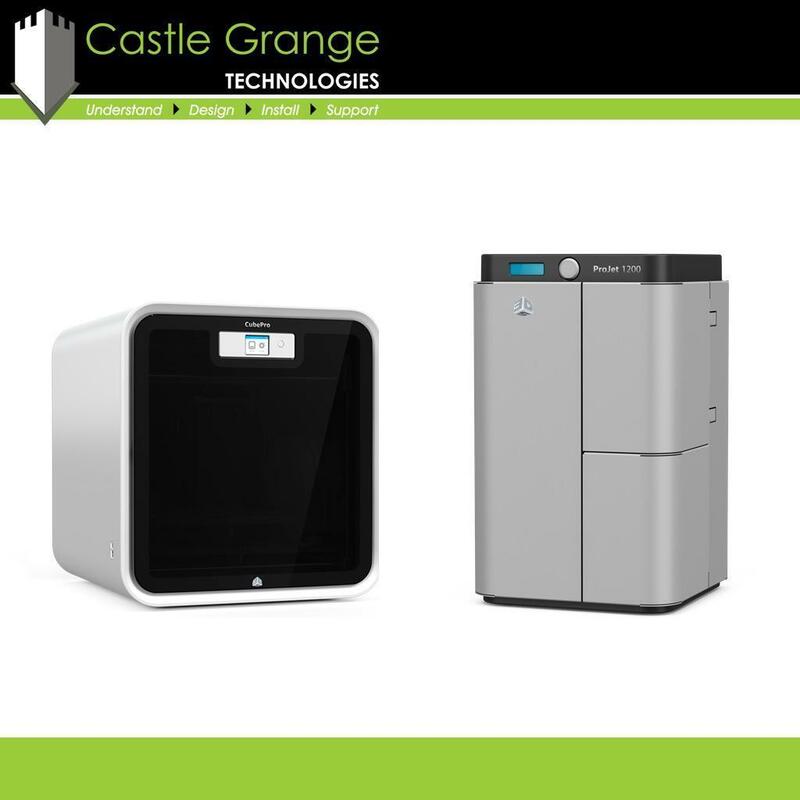 Whether you need technical advice on which 3D printer is suitable for you, or you simply require a quick quotation for the supply of a specific model, we can help. 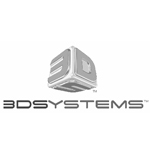 You can view our photographs and videos relating to 3D Printers by using the tabs below.